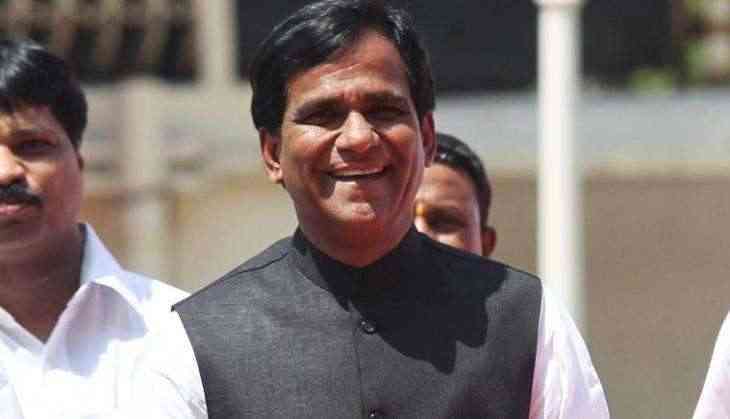 The Maharashtra BJP chief Raosaheb Danve has held in a rally that NCP chief Ajit Pawar will be arrested “anytime now” in connection with an alleged irrigation scam. Danve had stirred a controversy with the statement in a rally, held here in Pimpri-Chinchwad, when he said that former deputy CM of Maharashtra, Ajit Pawar, the nephew of Sharad Pawar will be arrested due to his involvement in the irrigation scam, which emerged during the Congress-NCP regime in 2012. Danve in his speech said, “I want to tell you that Ajit Pawar will be arrested anytime now…police personnel are outside his residence, waiting to arrest him,” and the chief minister Devendra Fadnavis was present during the program.